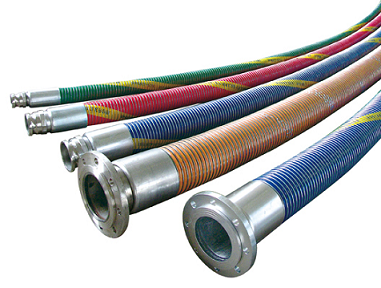 A composite hose as a cargo transfer hose is commonly used to transfer ship to shore media such as chemicals and oil products. 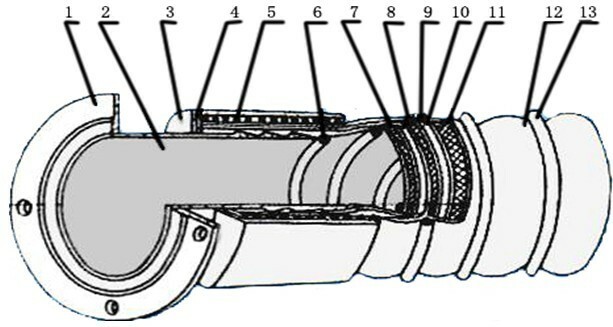 Most of cargo operations take place between a ship and a land-based terminal. Nevertheless it sometime can be useful to transfer cargo from one ship to another in open sea and this is called a ship-to-ship operation. 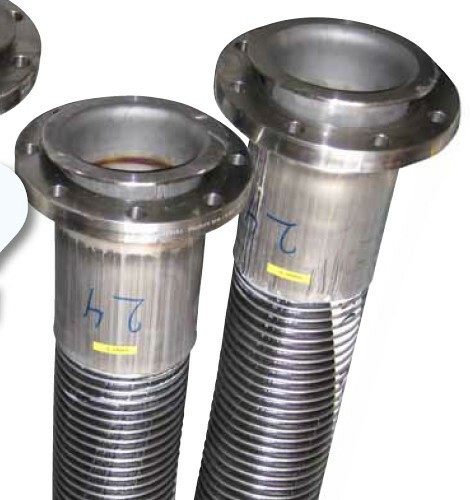 Looking for ideal Marine Composite Oil Hose Manufacturer & supplier ? We have a wide selection at great prices to help you get creative. 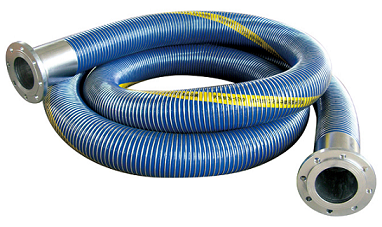 All the Marine Flexible Reinforced Oil Hose are quality guaranteed. 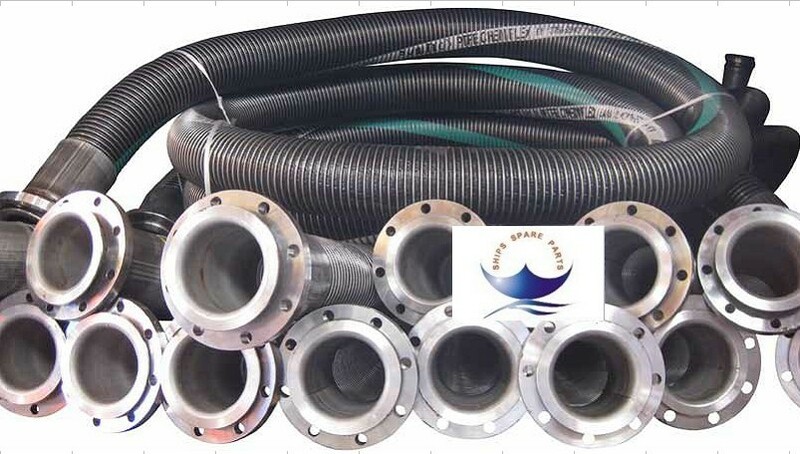 We are China Origin Factory of Marine Rubber Fuel Oil Hose. If you have any question, please feel free to contact us.